Great Garden design. 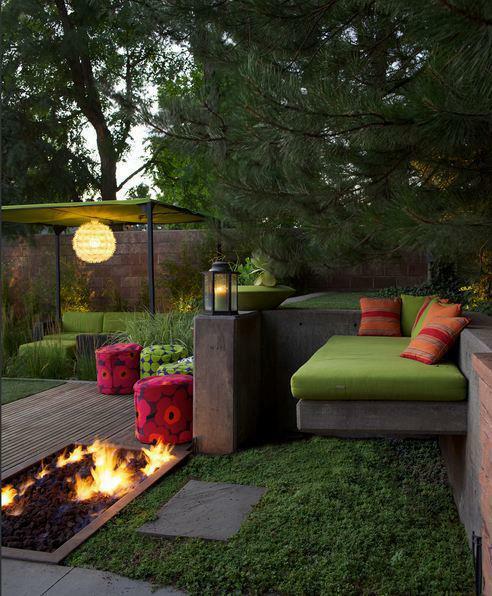 Garden design is the art and process of designing and creating plans for layout and planting of gardens and landscapes. Garden design may be done by the garden owner themselves, or by professionals of varying levels of experience and expertise. Most professional garden designers have some training in horticulture and the principles of design, and some are also landscape architects, a more formal level of training that usually requires an advanced degree and often a state license. Amateur gardeners may also attain a high level of experience from extensive hours working in their own gardens, through casual study, serious study in Master Gardener Programs, or by joining gardening clubs. Important considerations in garden design include how the garden will be used, the desired stylistic genre (formal or informal, modern or traditional etc. ), and the way the garden space will connect to the home or other structures in the surrounding areas. All of these considerations are subject to the limitations of the prescribed budget.